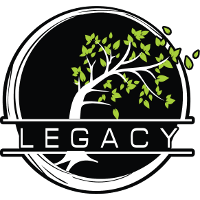 Legacy Esports	 Legacy Esports Contenders AU Rank #7 Noosh off tank Rani dps Ike dps Fundrae tank Stolen support mowe support have announced their acquisition of former Masterminds Gaming Club players kiki and tails. The pair will play with the team in Contenders Australia Season 2. Wuvo and Skull have been released to make way for the new additions, with the latter announcing his retirement from the competitive scene on Twitter. Please welcome Marcus "kiki" Jacob and Mitchell "tails" Burnett to the Legacy Overwatch team. We thank Jesse "Skull" Graetz and Lucas "Wuvo" Tyson for their contribution to the team and wish them best of luck in their future endeavours. 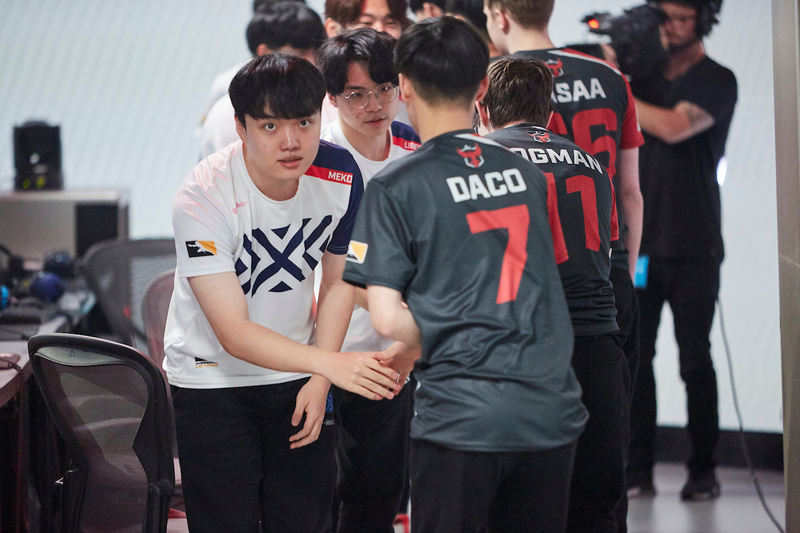 Legacy were eliminated in the quarterfinals of the inaugural season of Contenders Australia by the Drop Bears. Whilst their performance during the regular season was relatively strong, they ultimately failed to challenge the upper echelon of the Oceanic scene. The addition of kiki and tails from MGC's Contenders Season 1 roster may allow Legacy to take the next step, as both are some of the Oceanic scene's most talented players at the DPS and offtank positions respectively. 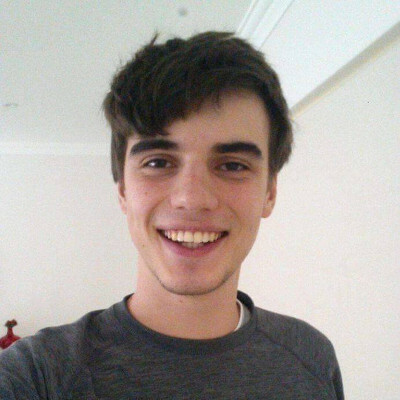 Known for his D.Va play, kiki was a member of the original Blank Esports squad that dominated the Australian scene for months on end. He also played with the Team Australia squad that qualified for Blizzcon in 2017.
tails saw little playing time with MGC last season, acting as a bench player behind yuki and Colourhex. His return to a starting position has been long anticipated, given his pivotal role in the success of Open Division Season 3 champions Masterminds Blue. A new player will be established as one of the Oceanic scene's top four teams in Contenders Season 2, as the MGC roster that fell to the Drop Bears in the Season 1 grand final is now a thing of the past. Season 2 of Contenders Australia is set to kick off on the 2nd of July.